You don’t see these come up too often. 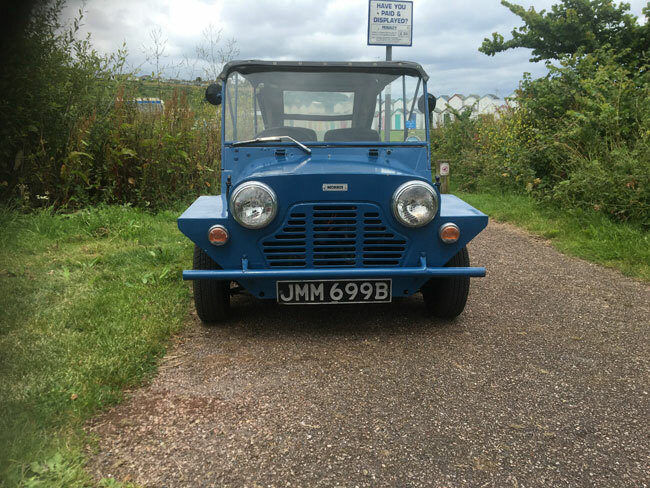 But there is a 1964 Morris Mini Moke MK1 on eBay right now. 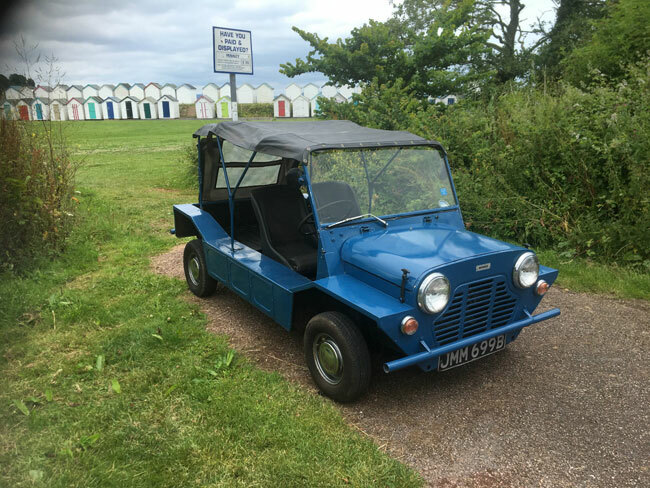 If you don’t know the Moke was designed as a military-type jeep, but due to its low ground clearance, it wasn’t up to the job – finding itself as the vehicle of choice for 1960s hipsters and as a beach buggy instead. 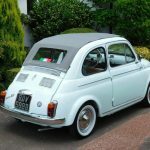 This is a British example and judging by the year, one of the first off the production line. 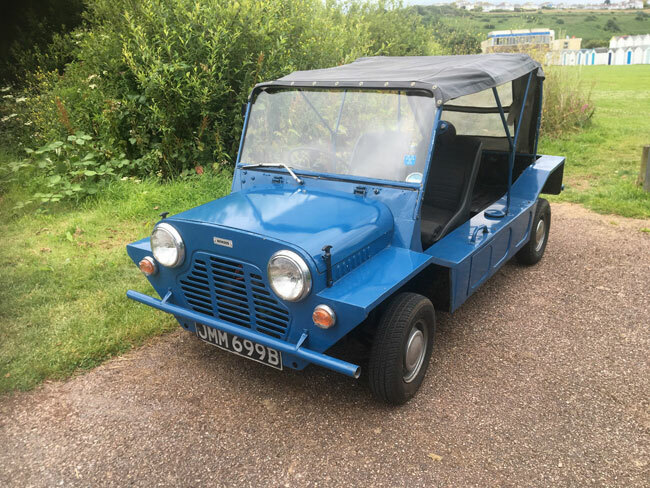 According to the seller, this Moke has been in the same family from new and is ‘completely original’ apart from the seats and the colour. The latter simply because the owner preferred blue to the standard green. You can always repaint it back if you prefer. All storage lockers, the battery box and the fuel tank are original and have never been welded. However, there has been ‘a small amount of welding’ to the floor pan but the car ‘presents well’ and is a ‘true survivor’. 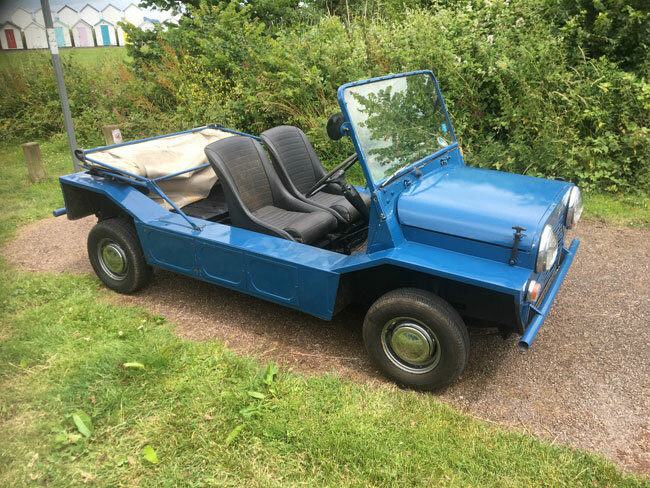 It will also come with a 12-month MOT. If you want to take this out for a spin over summer, you’ll have to win the auction. As it stands, you will have to bid more than £3,100. 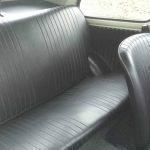 More images on the listing.